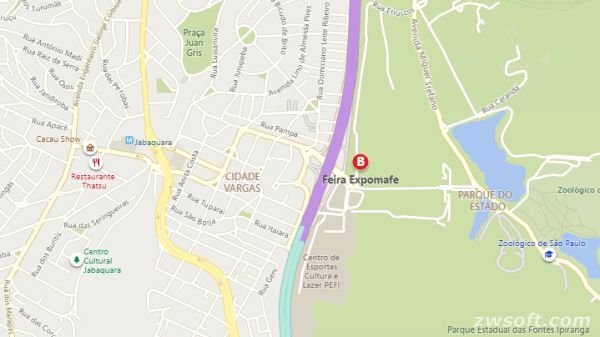 EXPOMAFE is Saying Hi to You! 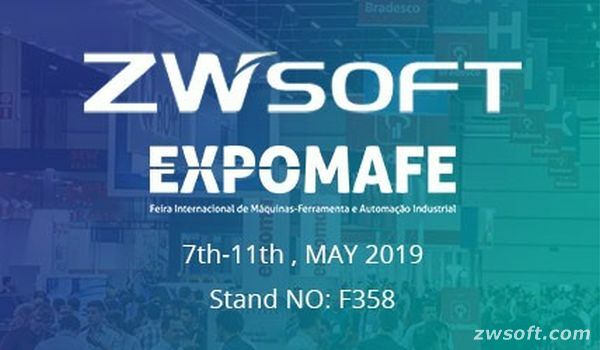 São Paul, Brazil: April 9, 2019 - ZWSOFT will attend EXPOMAFE 2019, which is the largest expo for machine tools and industrial automation in Latin America from May 7th-11th in SÃO PAULO EXPO. EXPOMAFE is the official trade show for metalworking industry, representing the market's developments in pursuit of technology and exhibiting the latest and greatest solutions in the industry. It is anticipated that over 45,000 exhibitors from 28 countries, and more than 55,000 professionals from the mechanical industry will join EXPOMAFE 2019. What’s more, you can find 630 brands from Brazil and all over the world in this event by then. 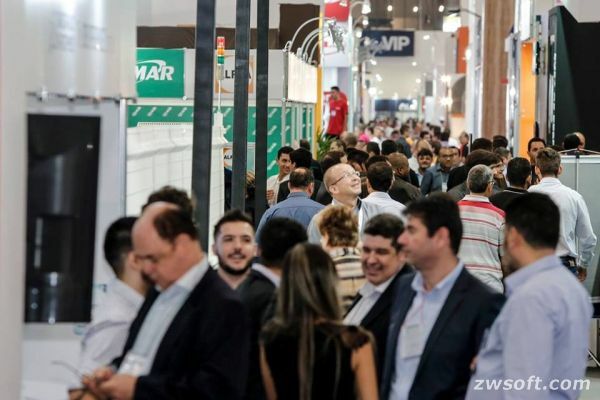 ZWCAD 2019 will be exhibited in EXPOMAFE 2019 to help the Brazilian users know more about its new features such as PDF / DWFx Underlay, Annotative Object, Smart Plot, PDF Import, etc., and how it can help meet the needs of mechanical design in an efficient way. Interested in it? Stay tuned with us! ZWSOFT CO., LTD.(Guangzhou) is a reliable and innovative engineering software provider with its flagship products ZWCAD and ZW3D. Committed to providing complete and seamless user experience to worldwide users with its all-in-one CAx solutions, ZWSOFT has continuously satisfied diverse needs of various industries such as AEC and MFG. With over 20 years' experience in the industry, its products and service have been proven by over 900,000 clients across 90 countries.